It’s the first single from L.A. singer Greta Morgan’s forthcoming album Midnight Room. 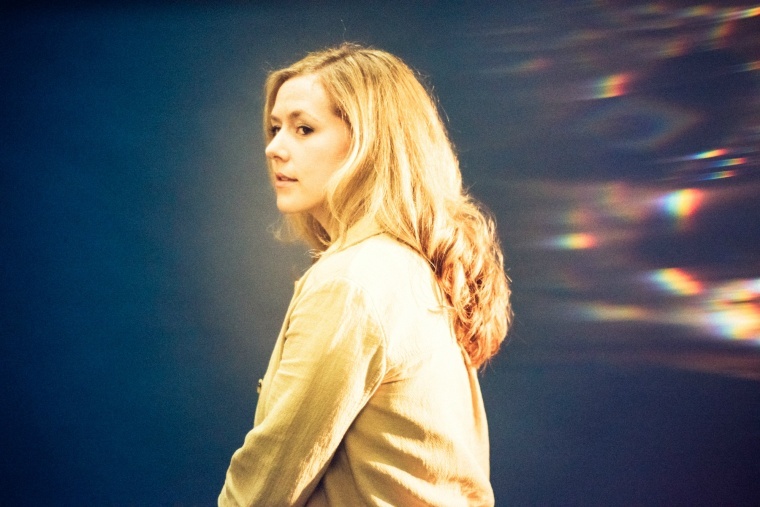 Springtime Carnivore, the L.A.-based project of singer Greta Morgan, released an impressive self-titled collection of infectious easy rock tunes in 2014. Now she's back with a new album, Midnight Room, which will be out October 7 on Autumn Tone Records. Premiering today is the first taste of Midnight Room, "Face In The Moon." It was the first song Morgan finished for the album, she told The FADER in an email, and "was written in a 15-minute flash after a week of lovelorn, sleepless nights watching space conspiracy documentaries and listening to Bruce Springsteen’s Nebraska and R.E.M.’s Murmur." The effervescent "Face In The Moon" showcases Springtime Carnivore's Jenny Lewis-meets-Beach House pop folk sound, and is a fitting first single for an album whose energy Morgan says was gleaned from the stars. "The dusting the comets out of your hair lyric was part of a poem I wrote years ago when I kept having dreams about a man who slept on a lawn chair and woke up with stars stuck to his clothes," Morgan wrote. "The rest of the song felt like a tiny flash of inspiration from the universe that clued me in to how the rest of the record should feel."